Sick of pesky wires caused by your UV lamps? I am! 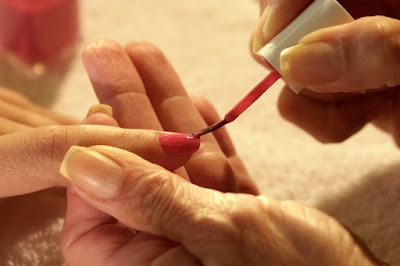 I cannot even begin to tell you how many gel manicures I have received, where the nail technician was fumbling to untangle wires. 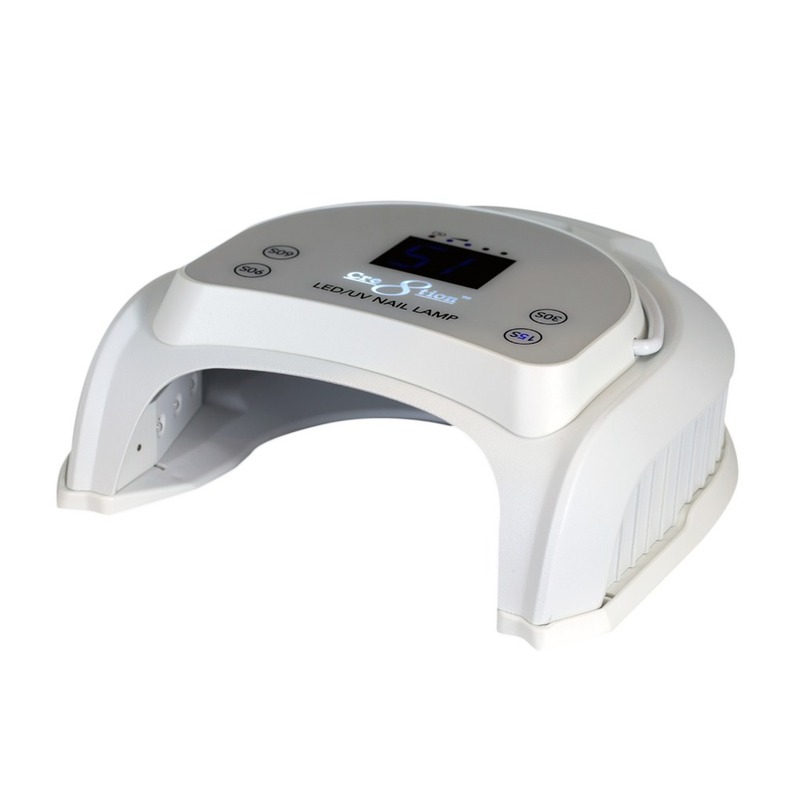 We have recently added some completely cordless UV Dryers, at an incredible price point. If you're still using cords, this is the perfect time to upgrade your units. Also available in Black Color LED feature only. 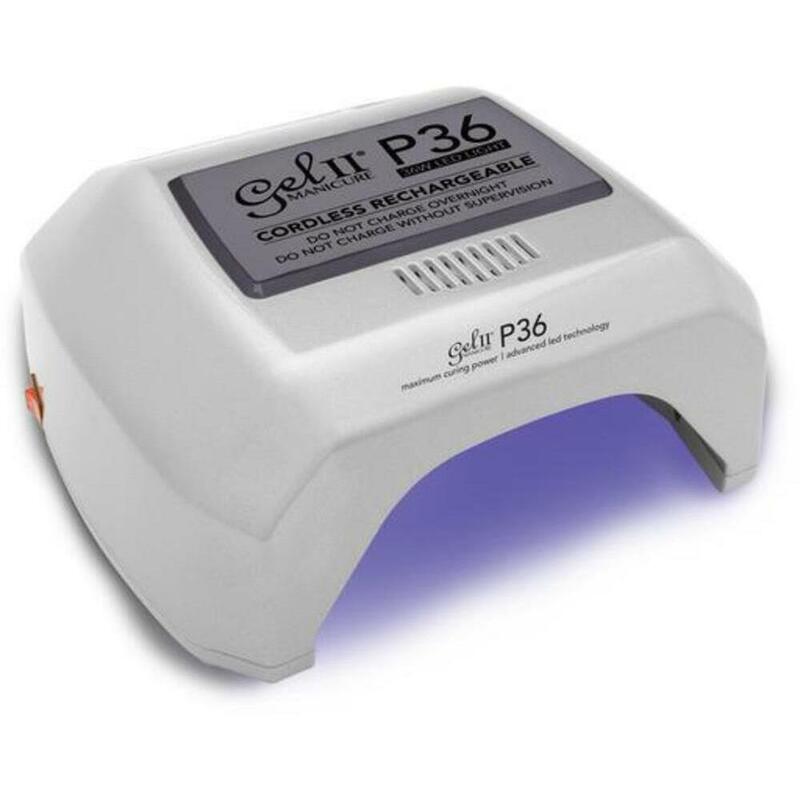 The newest LED 36W cordless lamp from Gel II Cordless lamp provides style with its shimmer platinum finish that makes anyone feel luxurious - whether you’re making house calls to your A-list clients or setting up shop in your modern salon! Charge, carry, and cure! Just plug in your lamp when not in use or you have an outlet nearby. This lamp is our most powerful and quickest yet with 36 Watts of power used to cure an entire hand at once effortlessly! The P36 comes with a timer setting of 5, 10, 30, and 50 seconds. Set it and forget it, motion sensors activate when hand is placed inside. Most Advanced LED lamp on the market. Interested in more Lamps? Click here! 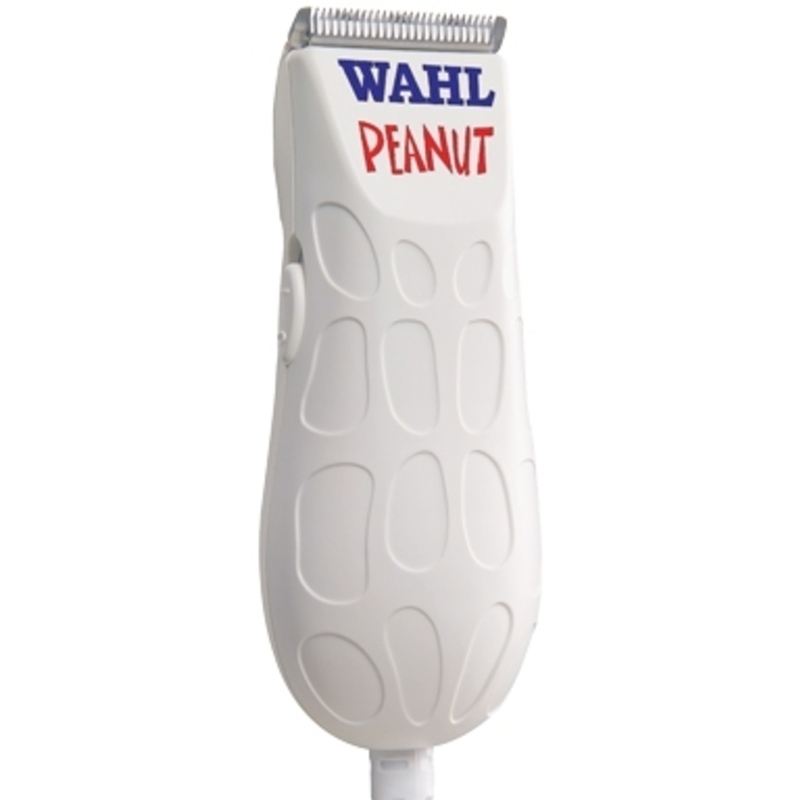 The Wahl Peanut is the original clipper of this style that first came out. It weighs less than 4 oz. and is less than 4" long! 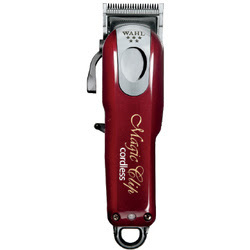 It has the power and performance of a full-size clipper with the versatility of a heavy-duty trimmer, but is tinier than most. It also comes with four snap-on combs! 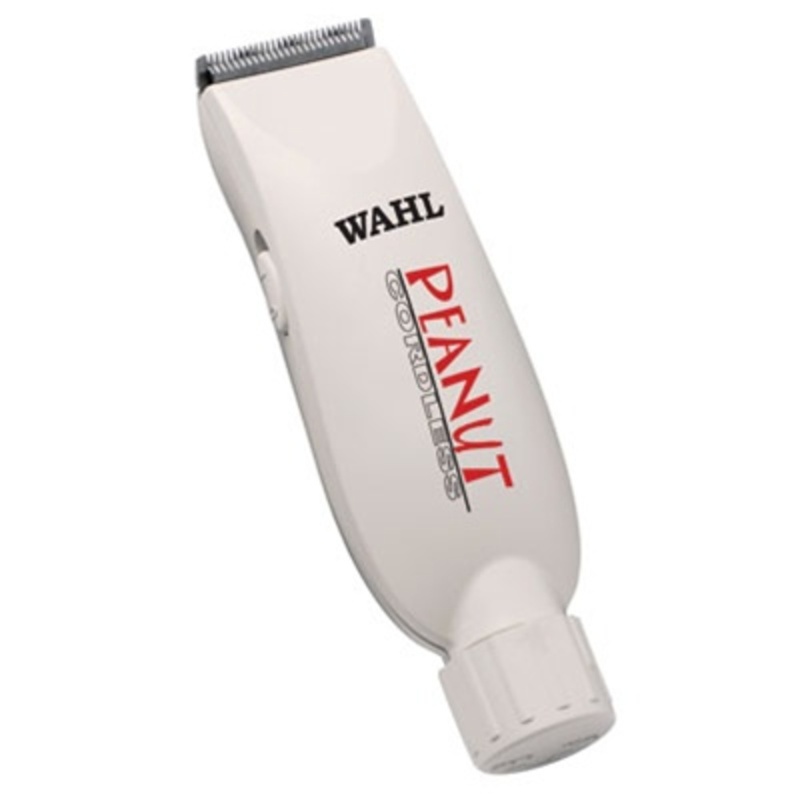 The Peanut also has a cordless version you can retail to your busier clients who are always on the go! Great for travelling, this portable battery-operated clipper has 45 minutes of cutting time per battery. 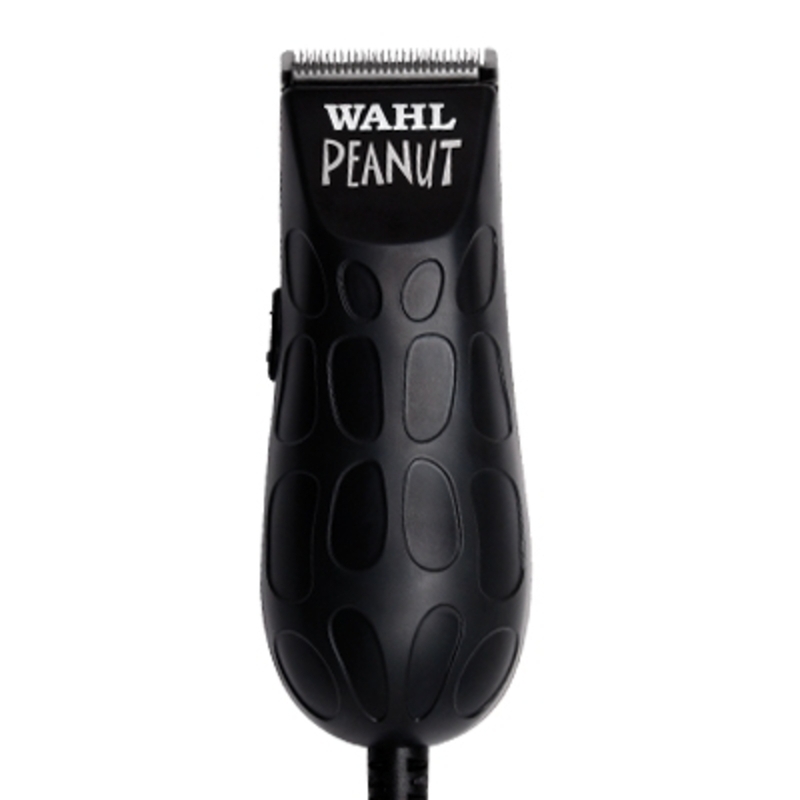 The Peanut also comes in black for your more stylish male clients who want a different look than the original! View all of our different Peanut Clippers here!